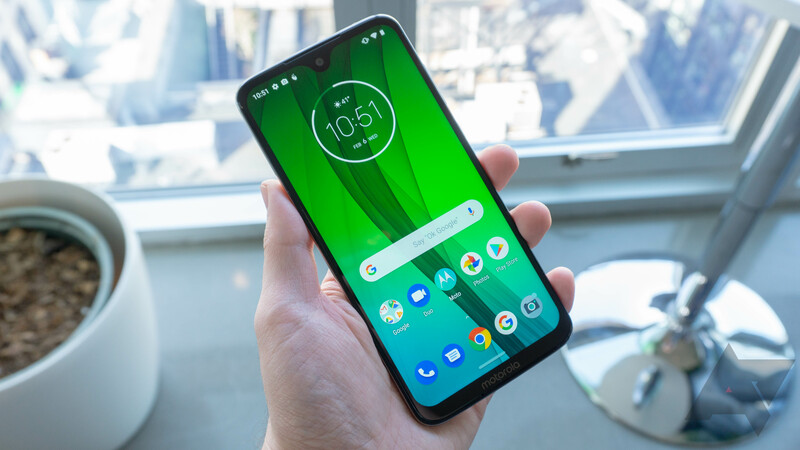 Motorola announced a trio of new Moto G smartphones for the US a couple of weeks back, but only the most expensive of them has launched. Now we have details on the G7 Power and G7 Play. Pre-orders will begin with the G7 Power next week and the G7 Play later in March. 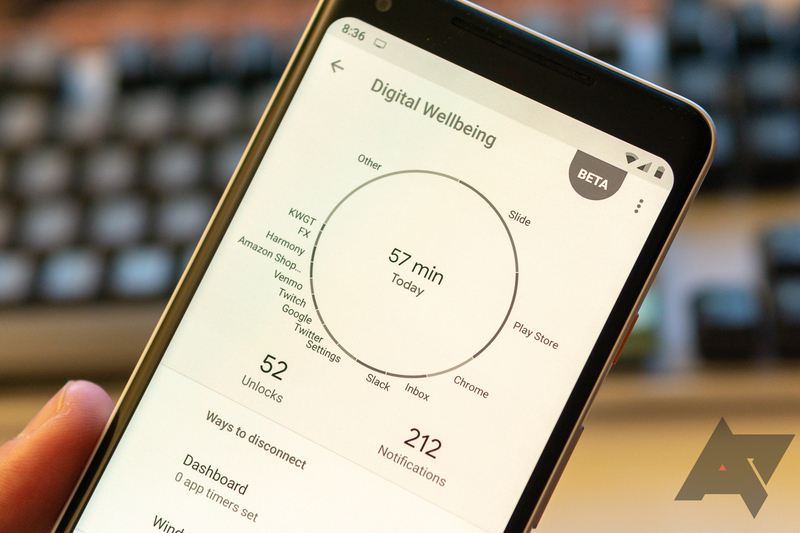 Google started talking about Digital Wellbeing last year at Google I/O, but the feature never appeared in any of the pre-release Android P builds. Eventually, its surfaced as a beta feature on Pixel phones running Pie. 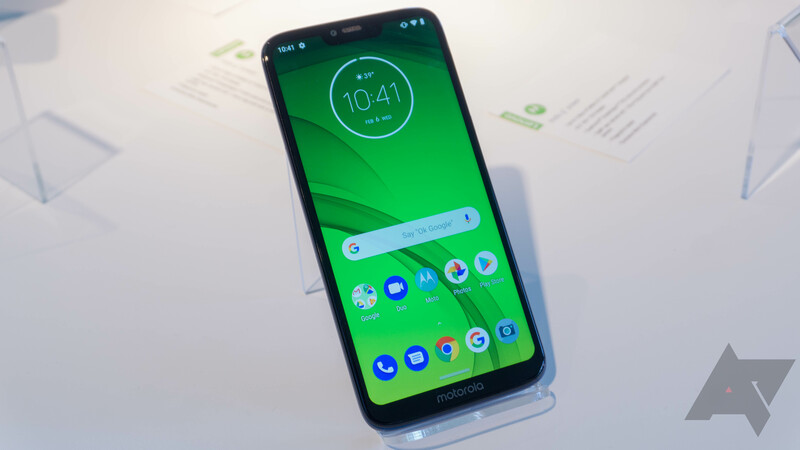 Digital Wellbeing has slowly branched out to Android One phones, and the Galaxy S10 is supposed to have it as well. 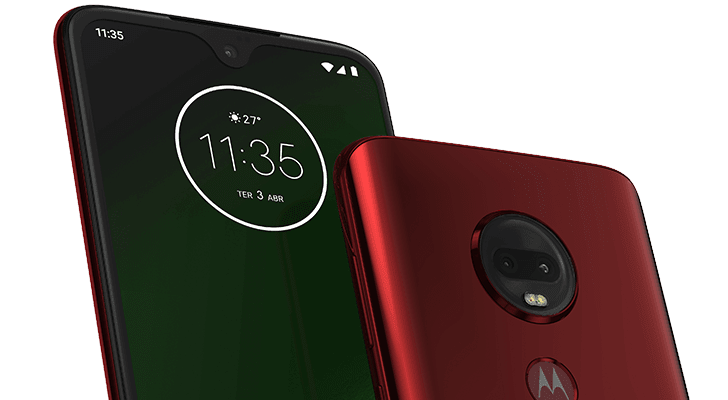 The next target, the Moto G7. 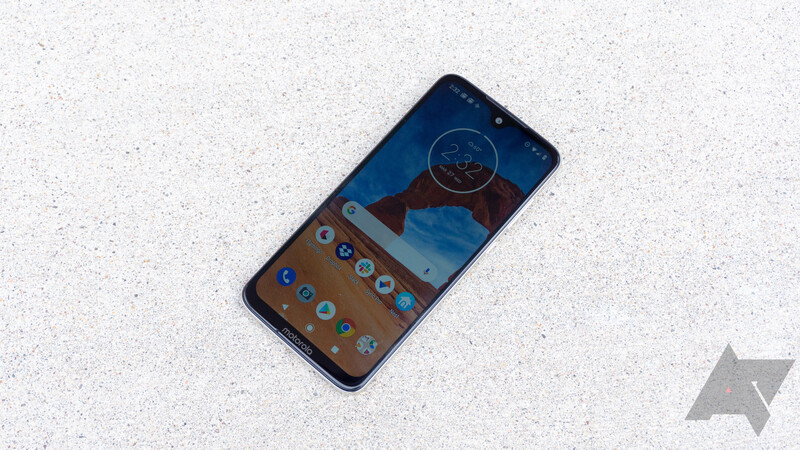 It's getting to be the time of year we'd expect a new Motorola G-series phone to appear, and look at that, Motorola Brazil just outed itself. The company posted product pages for the phones on its site, then quickly removed them. It was too late, though. Here are all the details. 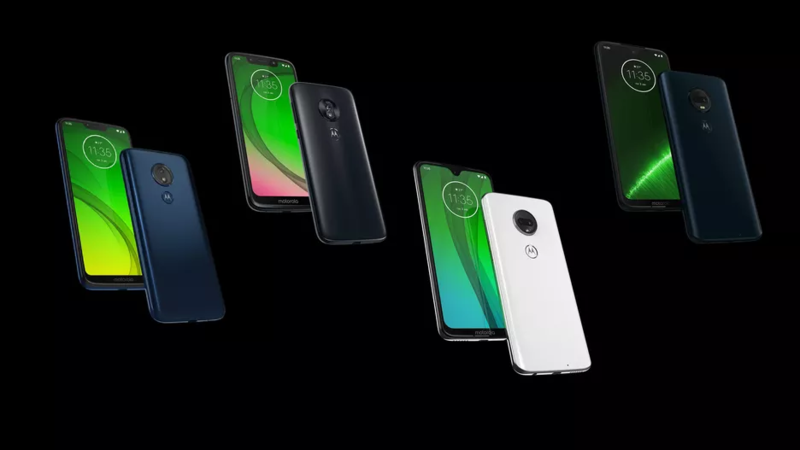 The Moto G series has gone through plenty of design revisions over the years, but all variations — regular, Play, and Plus — usually share the same look. That might change this year, if renders from leaked CAD files are to be believed.